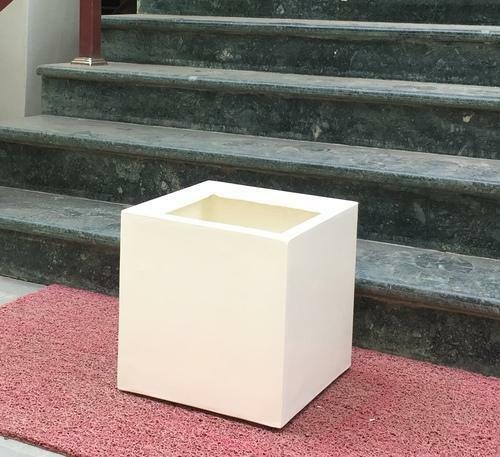 Aayushmaan Udyog, based in Noida, specializes in manufacturing FRP planters, Polystone Planters & Wooden Planters. Avantika's Garden is a well known brand in Fiber Planters. All our Plantersare guaranteed against manufacturing defects for a period of 2 years.We are an individually owned and operated company well known for the manufacture and supply of excellent quality and fine finish Flower Pot, Garden Fountain, Garden Spout, Indoor Waterfall, Dome Structure and Garden Pot. Our products are known for their fine finish, exquisite designs and excellent aesthetic appeal.